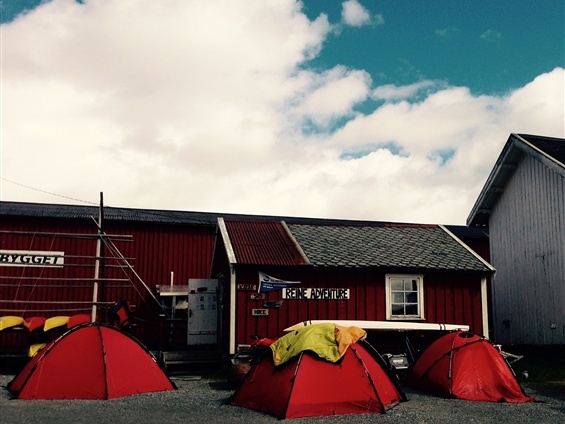 Would you like to explore the island at your own paste, not be held back by hotel-bookings or other distractions? Not have to check out before 11 am or last check in at 6 pm! 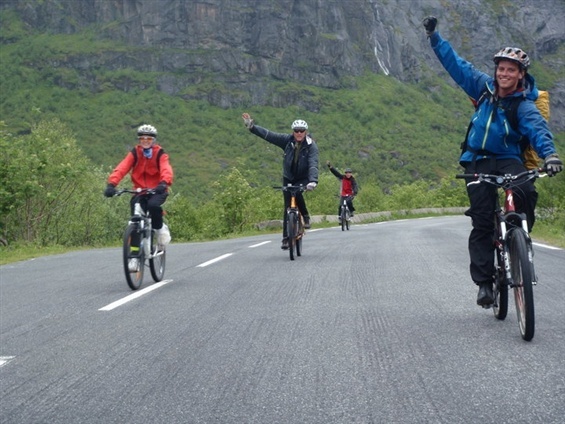 With bike and Camp you are the boss of your holiday. 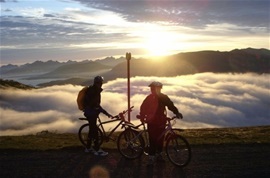 Why not ride your bike at night when others are sleeping, we have 24 hour daylight from May-August. 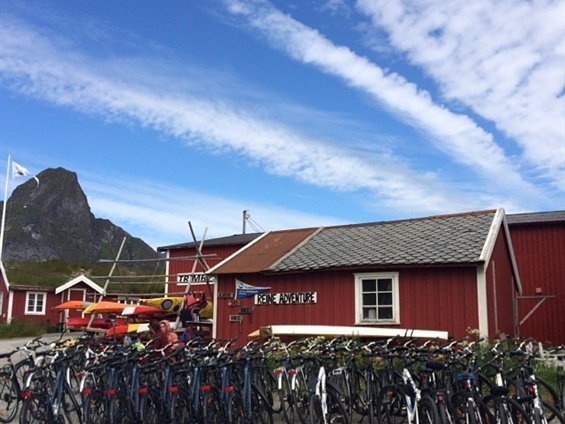 We will provide you with all you need, bike, tent, camping stove, panniers, maps and over twelve years of experience with bike guing in Lofoten. 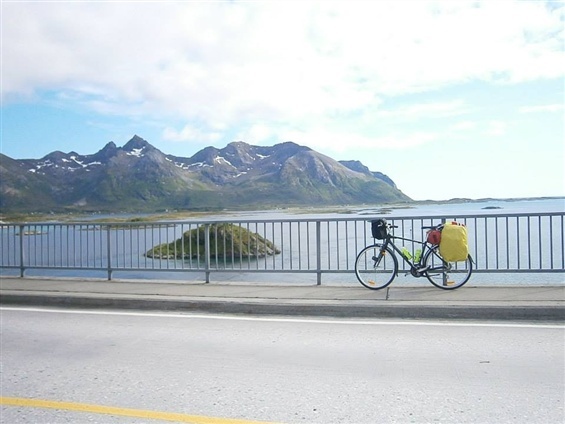 Maybe you would like to go further north, start your tour with Hurtigruten to Tromsø and ride back to Lofoten, take the bike on a local bus for a stretch if your legs are sore. the options are endless and our mind is the only thing stopping us. 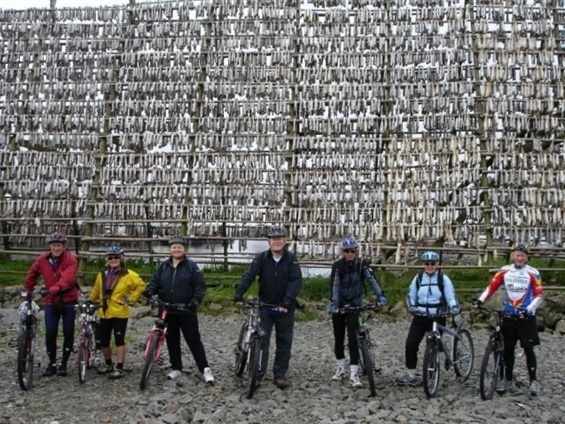 Contact us so we can help you plan your dream bike ride north of the arctic circle.